"Dr. Jekyll and Mr. Hyde" (1920) is considered the first great American horror film. It is included in our program to illustrate the contributions to the Motion Pictures industry of two of our stars - director John S. Robertson and actress Martha Mansfield. The film is based on the famous novel by Robert Louis Stevenson. A benevolent doctor and an aspiring scientist, Dr. Jekyll (John Barrymore) is tempted to explore the two sides of his personality - the good one and the evil one. He invents a concoction that turns him into a monster, and an antidote that turns him back to his normal good self. Dr. Jekyll is the official suitor of his friend's daughter Millicent (Martha Mansfield). She is eager to be with him, but his split personality obsession prevents him from dedicating enough time to her. Then the evil side, named Mr. Hyde, starts his own life, chasing other women and becoming more and more violent. Millicent's father gets in harm's way by confronting Jekyll, and she herself gets in trouble, too. In the end, Dr. Jekyll pays the ultimate price for not being able to control his evil alter ego. 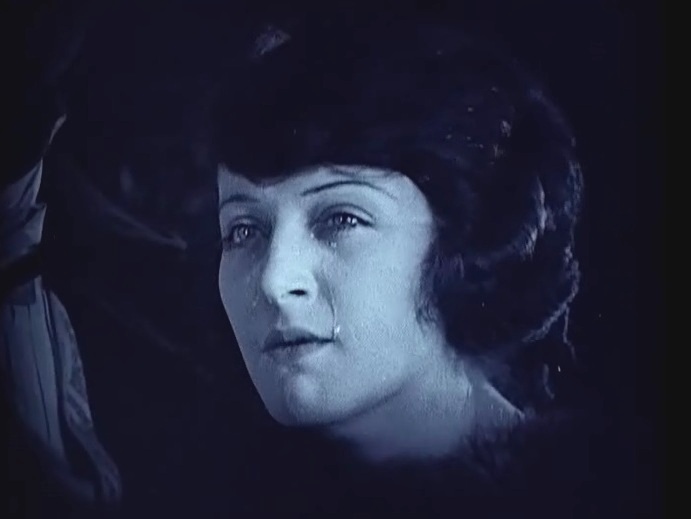 Martha Mansfield played her most famous role in this film. She was a true rising star, only to die at 24 in a freak fire accident three years later. 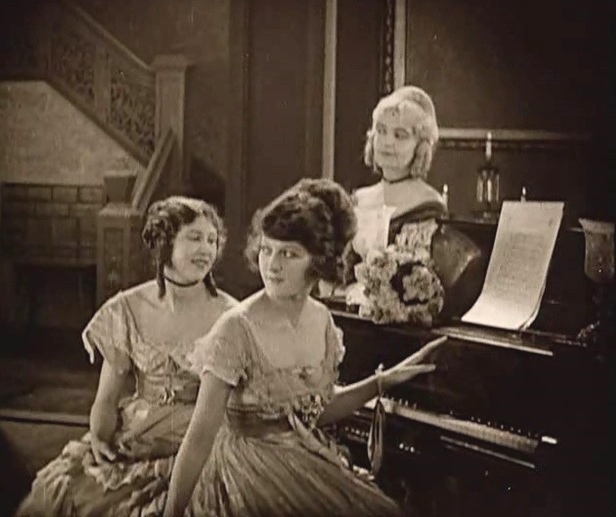 The film is ranked number 87 in the list of The Top 100 Silent Era Films of the influential website Silent Era. It enjoys a nice rating in IMDB. 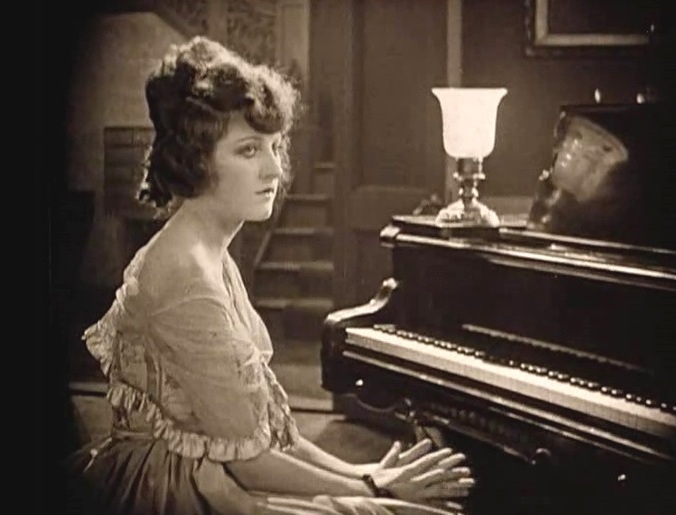 Martha Mansfield waits for her beau in "Dr. Jekyll and Mr. Hyde" (1920), director John S. Robertson. 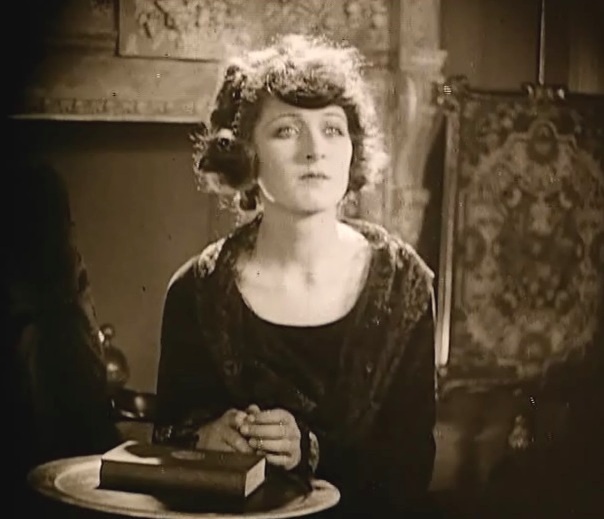 Martha Mansfield reads the note from her beau in "Dr. Jekyll and Mr. Hyde" (1920), director John S. Robertson. Martha Mansfield is given some courtship by John Barrymore in "Dr. Jekyll and Mr. Hyde" (1920), director John S. Robertson. 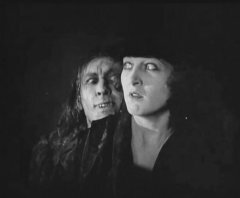 Martha Mansfield and John Barrymore like each other in "Dr. Jekyll and Mr. Hyde" (1920), director John S. Robertson. Martha Mansfield is given some attention by John Barrymore in "Dr. Jekyll and Mr. Hyde" (1920), director John S. Robertson. Martha Mansfield waits for her beau in female company in "Dr. Jekyll and Mr. Hyde" (1920), director John S. Robertson. Nita Naldi tempts John Barrymore in "Dr. Jekyll and Mr. Hyde" (1920), director John S. Robertson. 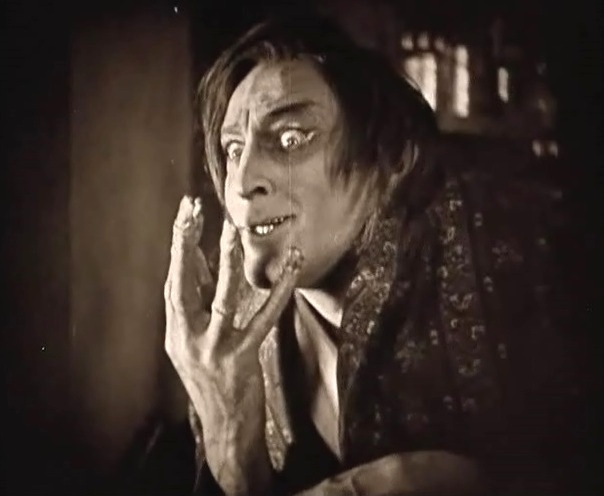 John Barrymore becomes a monster in "Dr. Jekyll and Mr. Hyde" (1920), director John S. Robertson. 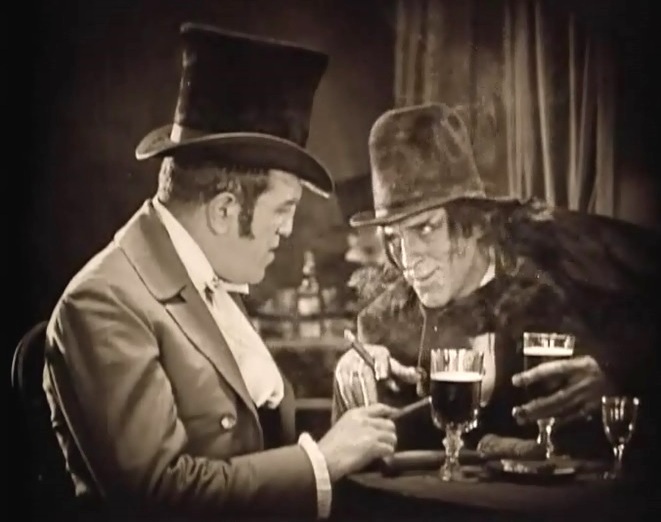 John Barrymore talks to Louis Wolheim in "Dr. Jekyll and Mr. Hyde" (1920), director John S. Robertson. Martha Mansfield rejects a marriage proposal from a man she doesn't love in "Dr. Jekyll and Mr. Hyde" (1920), director John S. Robertson. Martha Mansfield wants to talk to her beau in "Dr. Jekyll and Mr. Hyde" (1920), director John S. Robertson. Martha Mansfield gets no love from John Barrymore in "Dr. Jekyll and Mr. Hyde" (1920), director John S. Robertson. Martha Mansfield gets some attention from John Barrymore in "Dr. Jekyll and Mr. Hyde" (1920), director John S. Robertson. 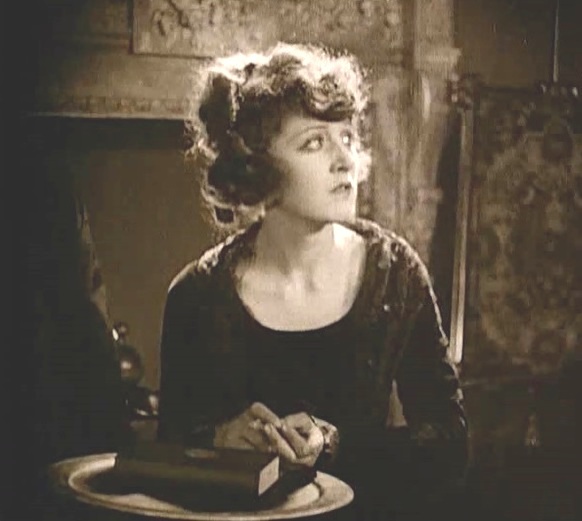 Martha Mansfield worries about the absence of her beau in "Dr. Jekyll and Mr. Hyde" (1920), director John S. Robertson. Martha Mansfield gets advice from Brandon Hurst in "Dr. Jekyll and Mr. Hyde" (1920), director John S. Robertson. 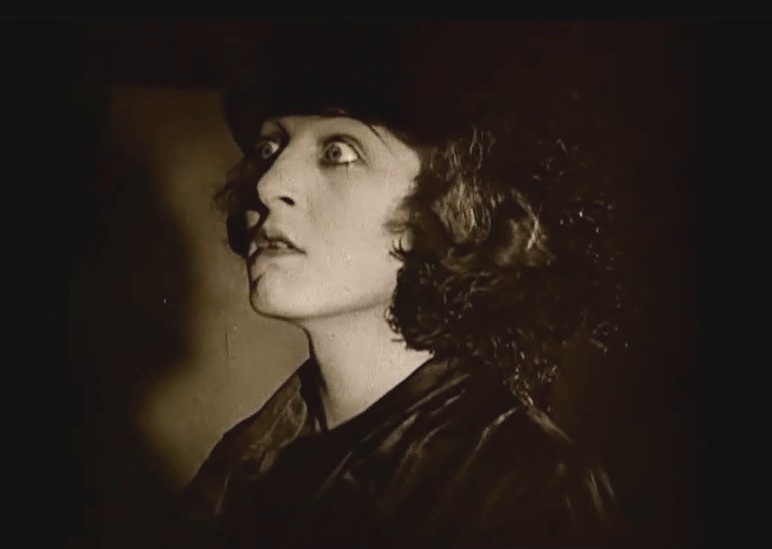 Martha Mansfield is worried in "Dr. Jekyll and Mr. Hyde" (1920), director John S. Robertson. 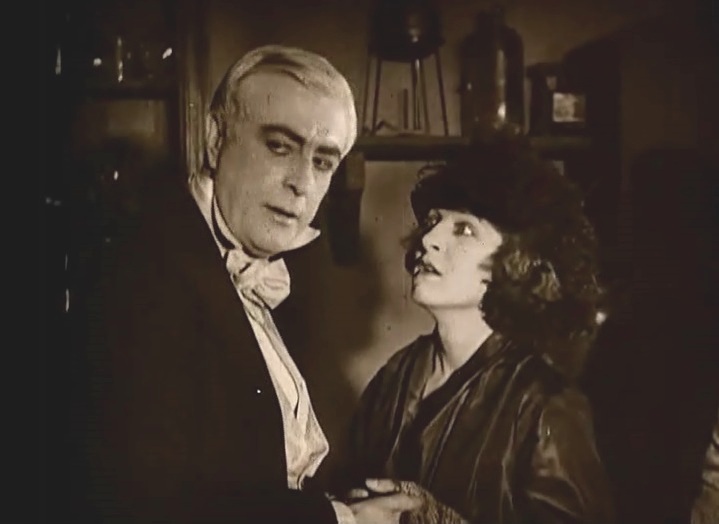 Martha Mansfield is about to learn about her father's fate from Charles Willis Lane in "Dr. Jekyll and Mr. Hyde" (1920), director John S. Robertson. Martha Mansfield is taken to see her father in "Dr. Jekyll and Mr. Hyde" (1920), director John S. Robertson. Martha Mansfield cries for her father in "Dr. Jekyll and Mr. Hyde" (1920), director John S. Robertson. John Barrymore sees nightmares in "Dr. Jekyll and Mr. Hyde" (1920), director John S. Robertson. Martha Mansfield wants to know about her beau in "Dr. Jekyll and Mr. Hyde" (1920), director John S. Robertson. Martha Mansfield inquires about her beau in "Dr. Jekyll and Mr. Hyde" (1920), director John S. Robertson. Martha Mansfield tells Charles Willis Lane that she wants to see her beau in "Dr. Jekyll and Mr. Hyde" (1920), director John S. Robertson. Martha Mansfield knocks on the door of her beau in "Dr. Jekyll and Mr. Hyde" (1920), director John S. Robertson. 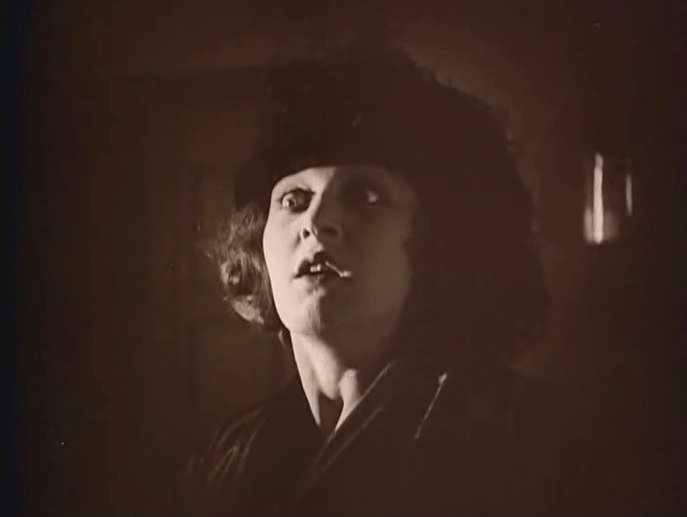 Martha Mansfield is scared by the evil half of her beau in "Dr. Jekyll and Mr. Hyde" (1920), director John S. Robertson. Martha Mansfield is attacked by the evil half of her beau in "Dr. Jekyll and Mr. Hyde" (1920), director John S. Robertson. Martha Mansfield asks Charles Willis Lane about her beau in "Dr. Jekyll and Mr. Hyde" (1920), director John S. Robertson. Martha Mansfield learns about the death of her beau in "Dr. Jekyll and Mr. Hyde" (1920), director John S. Robertson.